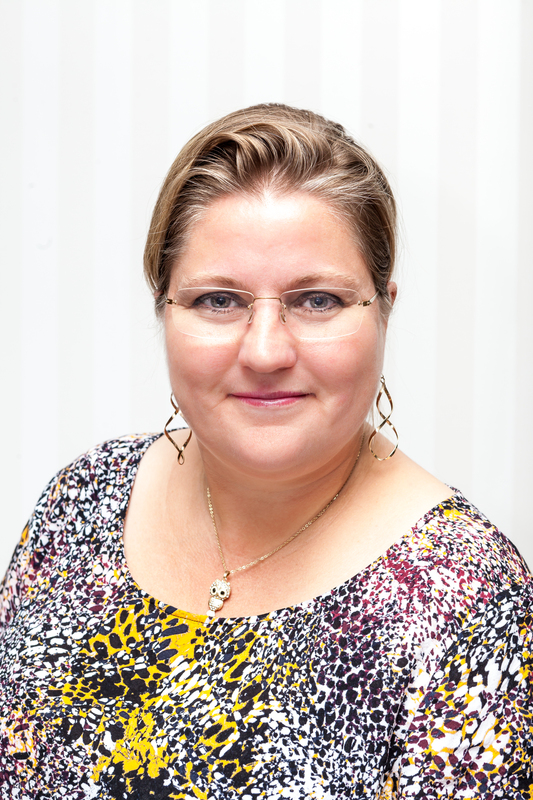 My name is Pebbles Karlsson Ambrose and I am a Swedish author and writer. I have written three books and a couple of short stories in Swedish. I am also a copywriter and hold lectures about writing and psychiatric problems. I speak from my own experiences in both cases. My English is good because I spent ten years with my ex-husband, who is from Australia. However, I was taught British English in school and I am very exposed to American culture, so my accent is a bit interesting. I never know when to say lift or elevator. I love science fiction and fantasy and my first novel is a science fiction. My second book is a biography. In 2015 my blog was released on paper, ready to meet the world during the Gothenburg Book Fair. I am now working on a fourth book, a YA fantasy set in the future. I also blog about books at Bookiecookiez. If you want me to read your book, be warned, I very rarely read in English. Unless, of course, the stuff I want to read is not available in my mother tongue. Feel free to ask.